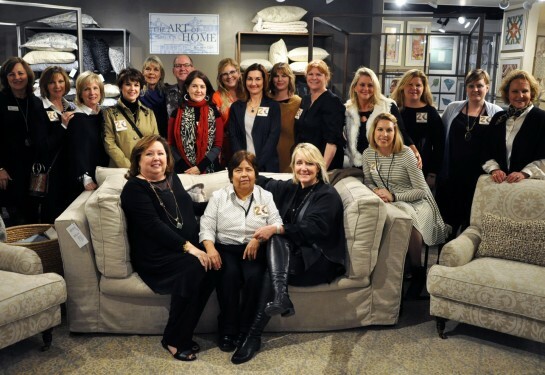 In-Detail Showroom Celebrates 20 Years! January marks the kick-off of our 20th Anniversary year! So you know we had to celebrate! Thanks to all who came out to celebrate with us and keep on the look-out for more events celebrating this milestone as the year carries on!